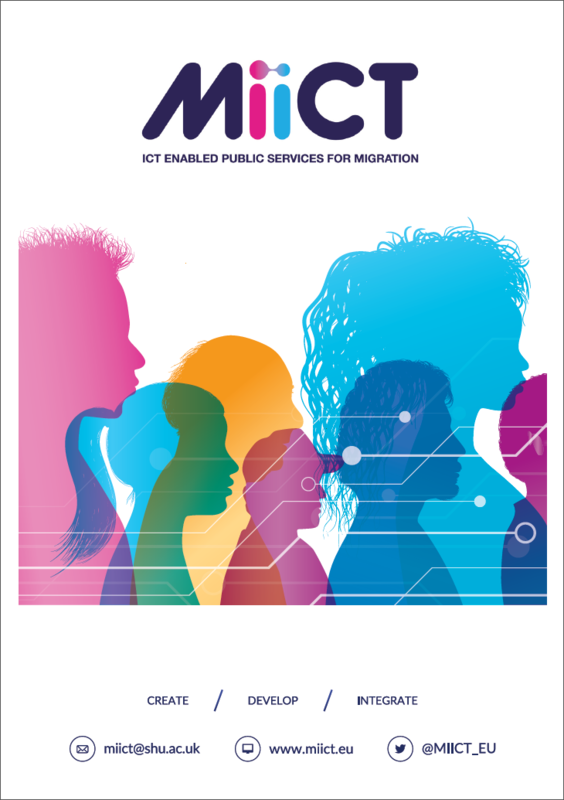 MIICT (ICT Enabled Services for Migration) was conceived with the goal of designing, developing and deploying tools that address the challenge of migrant integration. 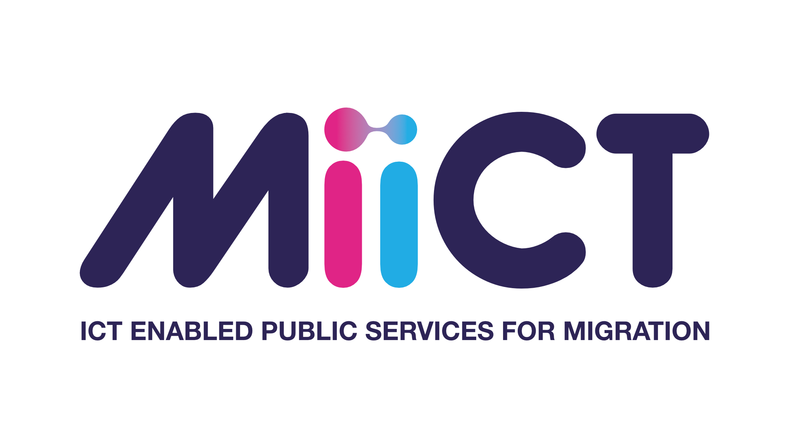 The project undertakes to co-create improved ICT-enabled services with migrants, refugees, public sector services, NGOs (Non-Governmental-Organisations) and other interest groups. By involving research-users at the centre of our approach we address the need to improve and customise the interfaces used to access key public services so that they better address the requirements of migrants and refugees.